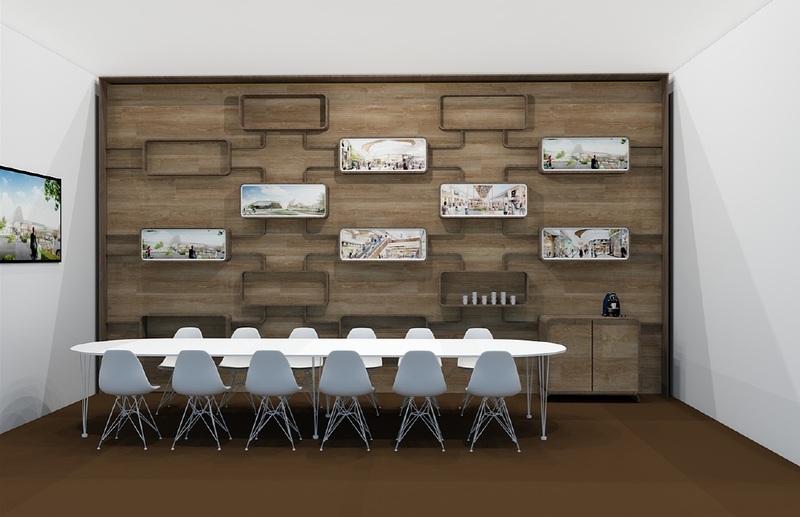 On behalf of Unibail-Rodamco, Maqutos designs a presentation wall for in the Boardroom of Leidsenhage shopping center (in the future ‘Mall of the Netherlands’). This boardroom is part of a meeting place of Unibail-Rodamco for international and national retailers for rental activities. 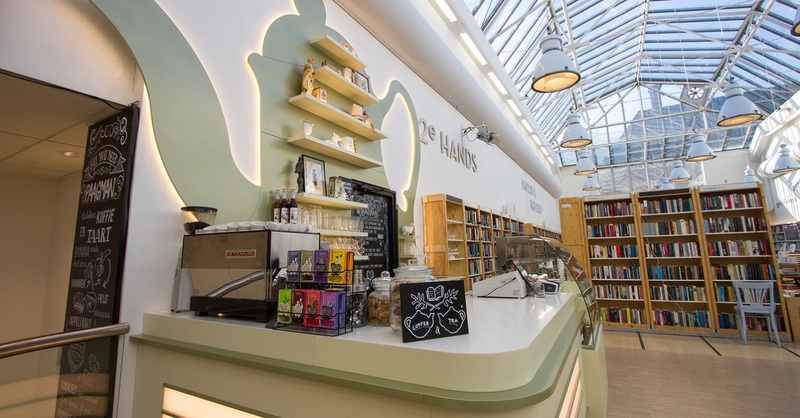 Bookstore Paagman from The Hague was declared retail entrepreneur of the year on Thursday 18 May. Where physical bookstores generally bother this digital age, Paagman even knows how to grow. Innovating and investing are the keywords, says co-owner Fabian Paagman to NUzakelijk. Always good for Maqutos to be appreciated for the work done. In addition to Paagman’s total retail interiors, we now made a new coffee counter, which was installed in the past period. We sincerely congratulate Paagman on winning the award! 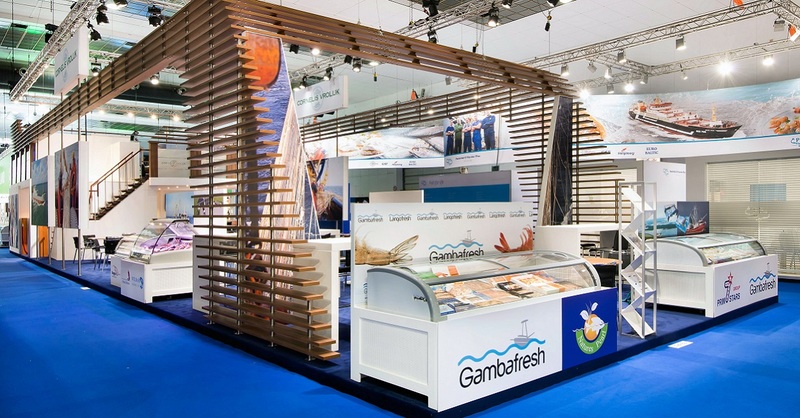 From 25 to 27 April, the Seafood Expo Global 2017 took place at the Brussels Exhibition Center; The largest fishery trade fair in the world, with over 1800 exhibitors from more than 50 different countries. Maqutos realised the fair presentations for two clients. We have realised a successful completely new stand for Cornelis Vrolijk from IJmuiden. On a larger floor area, a special design was realised, seamlessly fitting to the current organisation with its various brands. Many enthusiastic reactions followed, and the stand will therefore be used frequently in the coming years. In addition, on behalf of ‘Het Nederlands Visbureau’ (The Dutch Fisheries Agency), we completely renovated the entire Holland Pavilion. The pavilion is almost twice the size of last year, with 18 companies which have presented themselves in the pavilion this year! A number of recognizable concepts were found in this area, including transparency, hospitality, innovations and main forms, appropriate for the new ‘Holland radiation’. In addition, the workable format, while maintaining the participants’ own identity, was given priority. Overall, we have received positive comments here as well and we will see the pavilion in its recognizable new design at future exhibitions in this industry. Maqutos has developed and implemented a new international stand concept for Crane Merchandising Systems, the world’s leading manufacturer of innovative solutions for vending machines, cashless systems, software and wireless communications. 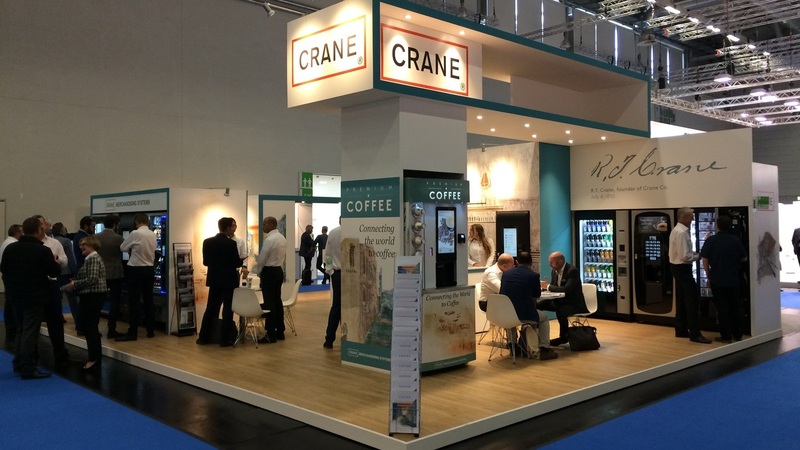 The stand was first presented at the Eu’Vend & coffeena at the end of April 2017 in Cologne, one of Europe’s most successful trade fairs for the vending and coffee industry. In this edition, more than 5000 visitors came from 60 different countries. A remarkable response from Marvin van Dijken, European Sales Director of Crane, at this fair: “Good to see plans come to life in a great way!” We couldn’t agree more. ELHA Cosmetics, leading distributor of international brands in the cosmetics and perfumery industry in the Benelux, presented a new stand at the Beauty Trade Special 2017. From 25 to 27 March, the Jaarbeurs in Utrecht was once again the decor. Maqutos took care of the design and realisation of the stand. 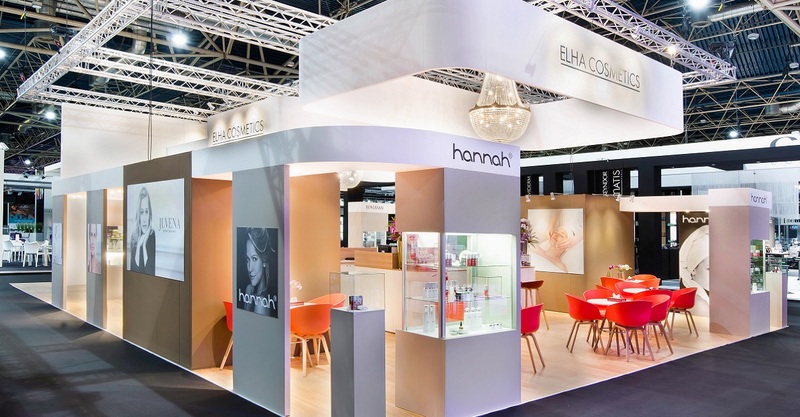 Hannah SIRC, for which we designed and realised the stands at earlier editions, now forms part of Elha Cosmetics International B.V.
For decades, Elite Mode has been a concept in The Hague in the field of women’s fashion. This year the fashion store celebrates its fifty-year existence (a rarity nowadays!) and has moved to the Frederik Hendriklaan after more than forty years at the Willem Royaardsplein. Of course, this goes with a new interior and a new visual identity. Maqutos provided the completely new interior for Elite Mode, both the design and execution. 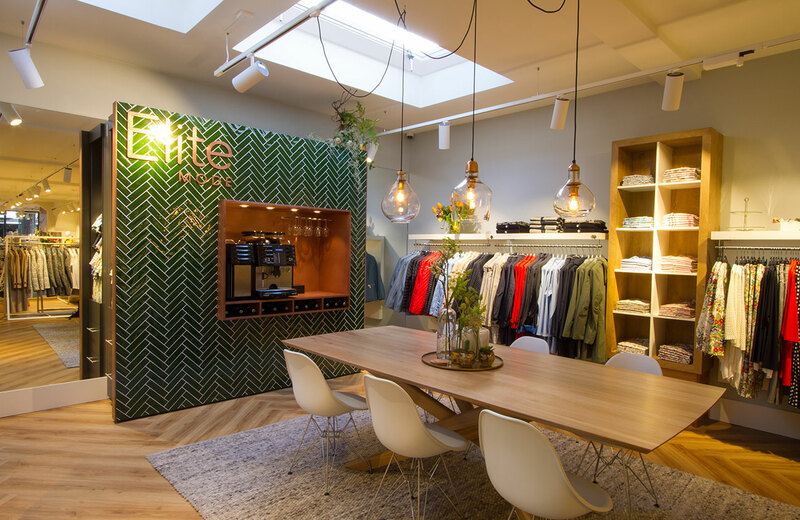 Owners Bert and Nelleke Spijksma are appropriately proud: ‘We transformed the store and appearance into a new fashion experience: Elite Mode 2.0.’ All this was made possible by a very successful collaboration. And we as well are more than satisfied with the end result! 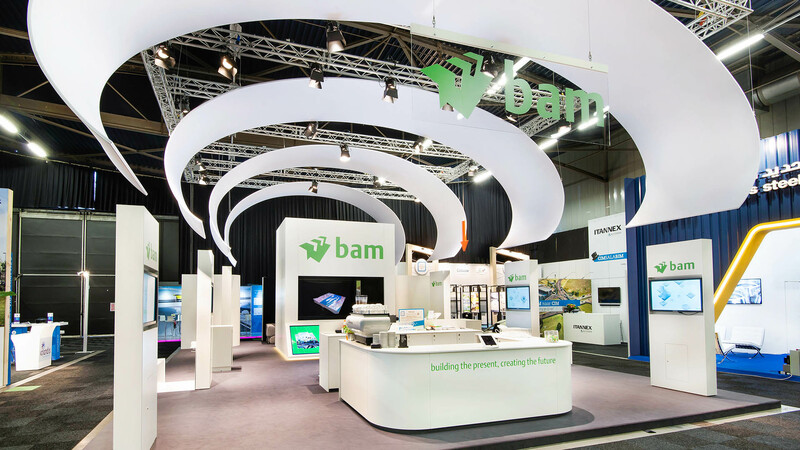 BAM Infra presented itself in an impressive way at the Infratech in Ahoy Rotterdam – the most important trade fair in the field of infrastructure in the Benelux. Digitalization was the main subject of this booth concept, with particular emphasis on the digitalization of the BAM Infra projects. Maqutos ensured the overall coordination, design and realization of this particular booth. Given the enthusiastic response and great interest we can frankly say: mission accomplished!